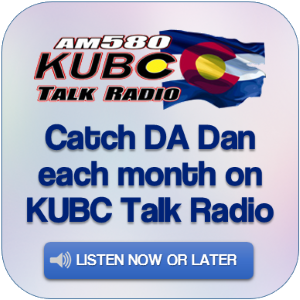 Listen in each month when DA Dan appears on Dan Lynch’s KUBC morning radio show. You can catch it live on the first Wednesday of each month at 7:30 a.m. We will also post the interviews here so you can listen or download them at your convenience. What is a drug court program and how does it work?